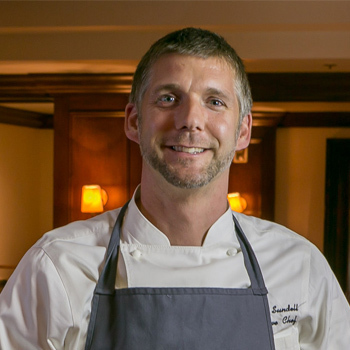 Chef Roberth Sundell worked in restaurant kitchens in Sweden, Britain and the U.S. before opening his Nordic-inspired California restaurant in San Francisco, Pläj, in 2012. More recently he opened the appropriately playfully named Stockhome in his hometown of Petaluma. With Stockhome, has created a family-friendly restaurant that features the types of food that he’d enjoy during a night on the town – and a contrast to the refined Pläj.